Hi friends! 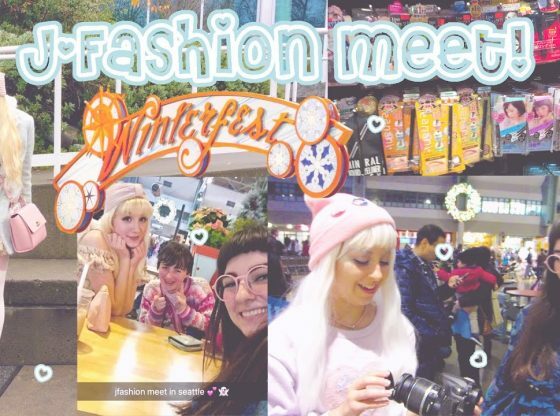 Today’s video is a vlog of our recent J-Fashion Meetup! We got cozy in our cutest winter attire and went to an event in Seattle called Winterfest. Then we went to the mall for a little shopping and on my way home I stopped by the Asian food market called Uwajimaya! Live and Let Live Farm's Rescue and Sanctuary is an animal shelter that rescues abused and unwanted animals, mainly horses, and pregnant dogs and cats, and provides them either a temporary or permanent safe place to interact with people.